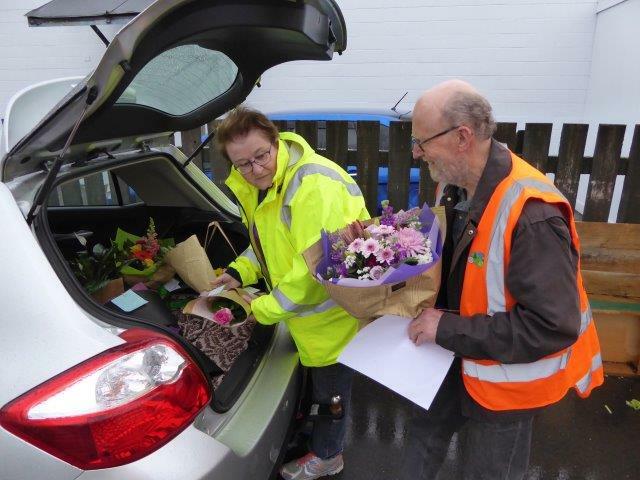 Last weekend Tawa Rotary took up the offer to deliver flowers for Twisted Willow Florist on Mothers’ Day as a fundraiser for Predator Free Tawa. The Club received the delivery fee equivalent to the cost of courier delivery. 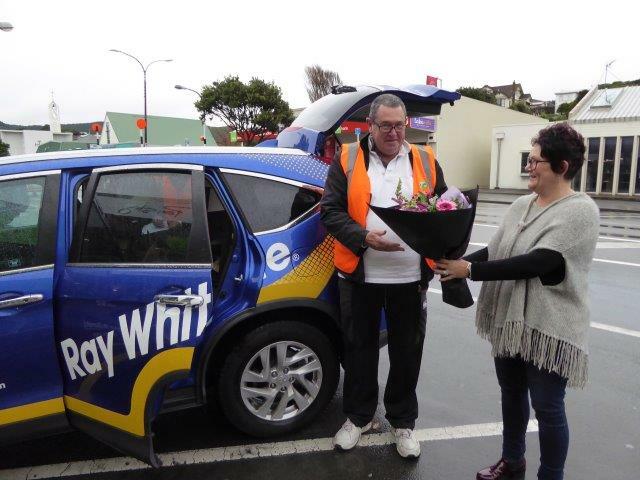 Our thanks to Kerri Murphy of Twisted Willow Florist and Ray White Tawa and to Rotarians - Andrew, Ian, Paul, John M, Judith H and Allister who made the deliveries from Johnsonville to Paremata and Whitby raising $247. The social media promotion of this fundraiser raised the Club’s profile by reaching readers of Neighbourly and 1,406 Facebook users. Original generation time 1.5693 seconds. Cache Loaded in: 0.0477 seconds.